I am terrible at doing hair, so I tend toward more simple things. My "power" hair is a simple pony with a teased bump on the front. I sooo wish I could do this! i'm horrible at hair! i've been doing your signature twist lately, but even that is difficult for me. 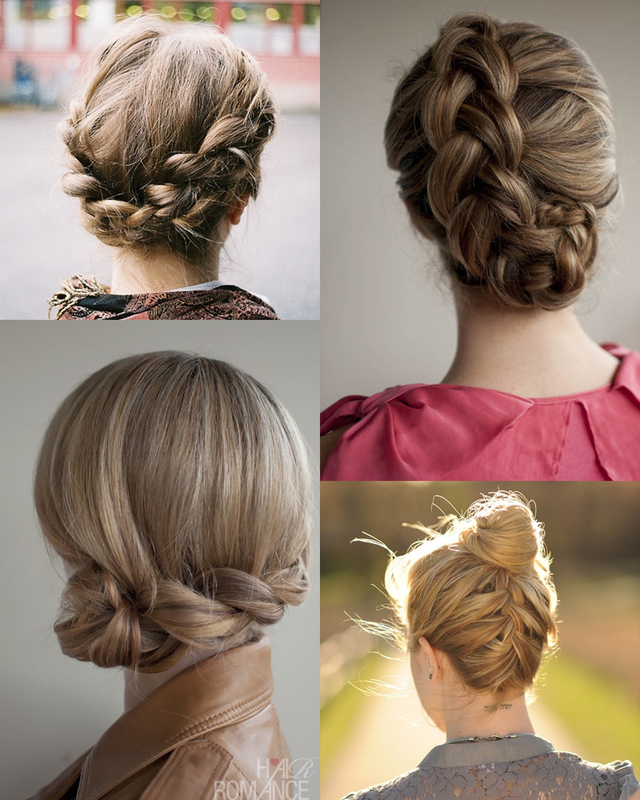 the braided looks are so beautiful, i wish i could do them! I have just barley mastered a single braid down the back on my head! i don't know if i could do any of those yet!